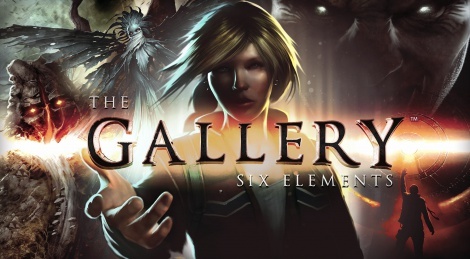 HTC Vive launch title The Gallery: Six Elements gets a new trailer. It teases Call of the Starseed, the first episode of the exploration game from Cloudhead Games. The journey takes place through realistic and fantastical environments inspired by 80s fantasy adventures. The studio also revealed a few days ago their Blink locomotion technology, which offers a nausea-free play experience. A demo will be playable at PAX while the first episode will launch alongside the HTC Vive VR gear and later on other VR systems. Get inside the new teaser trailer, the Blink VR tech video and a gameplay demo.